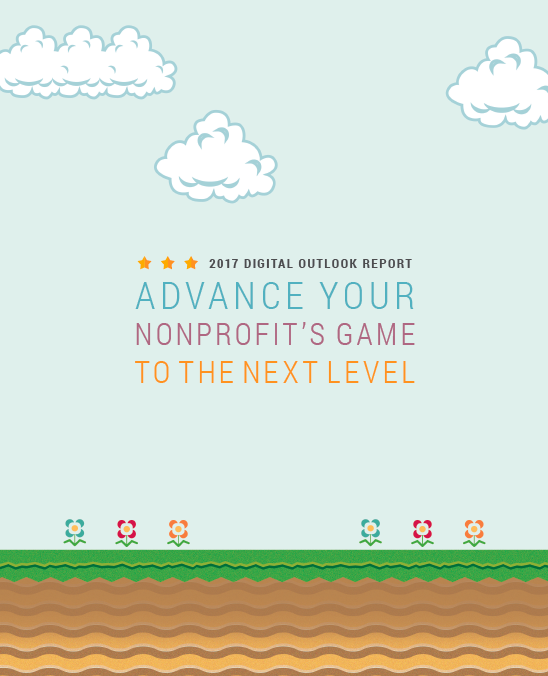 Thank you for downloading the 2017 Digital Outlook Report! Read our report and see how you can help your organization advance to the next level. We hope you'll find the information valuable. If you ever have a questions about it, feel free to contact us!